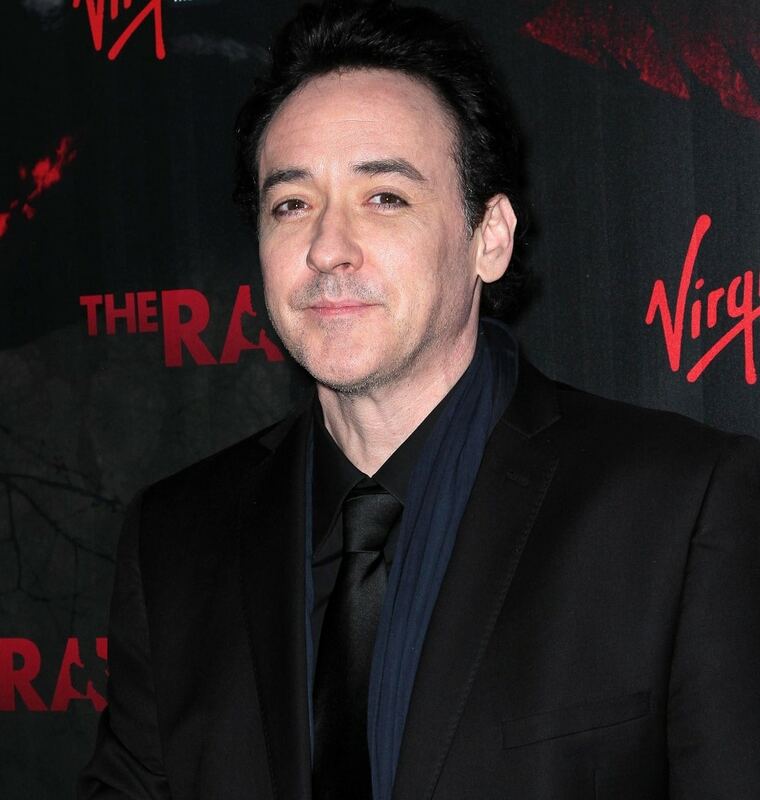 When you say the name John Cusack what’s the first image that comes to mind? Obviously, the one in which he is standing outside the window of his girlfriend’s house with a boombox over his head blaring “In Your Eyes”. John was a hot commodity in those days. 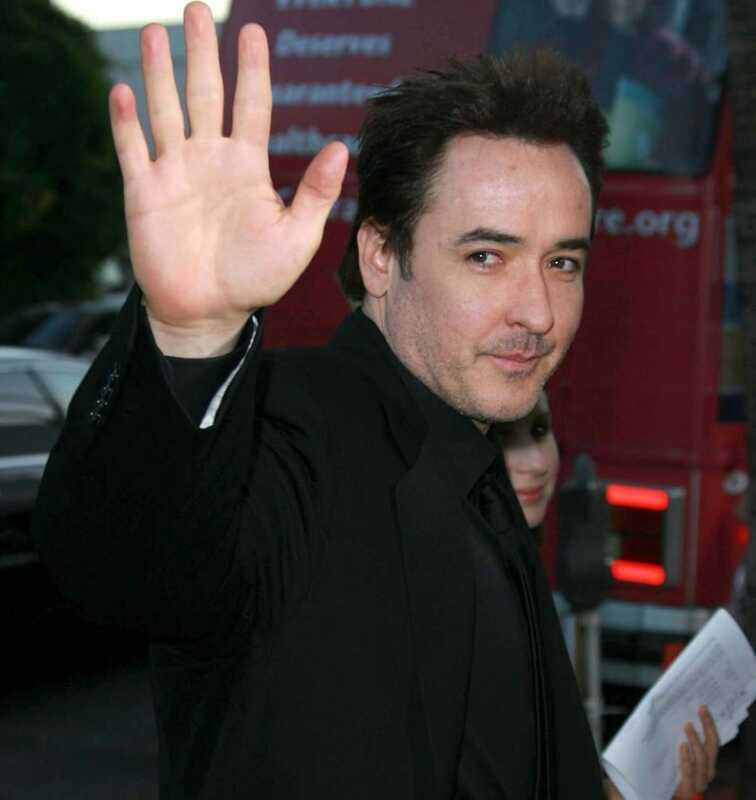 But his hits Say Anything and High Fidelity are long gone and in recent years his movies have gone straight to DVD or VOD.